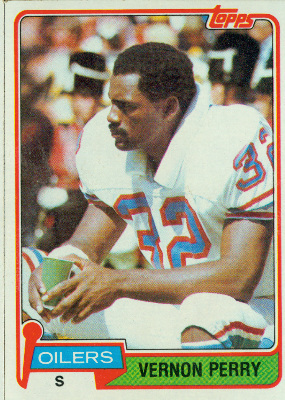 One of the hardest hitting Buffalo Bills of all time was strong safety Leonard Smith. He was acquired in a trade early in the 1988 season as the missing piece to help a young team learn how to win. It wasn’t that Smith was from a winning tradition, but he was an old pro that brought an attitude and intimidating style of play. Upon his arrival in 1988, Bruce Smith was entering his fourth year. Linebackers Shane Conlan, Cornelius Bennett, were entering their second seasons as was Nate Odomes. All four of these players went on to become Pro Bowl and All Pro performers but not until Smith’s work ethic and attitude had rubbed off on the young Bills. 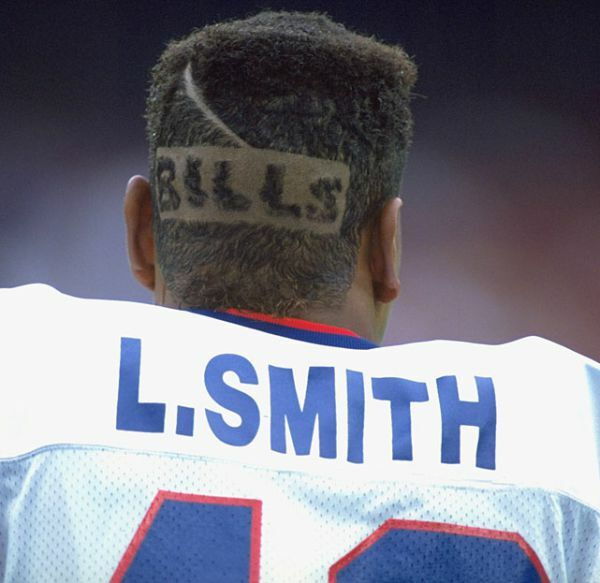 The day that it was announced that Smith had been traded to the Bills, a young Chancellor of Football told his friends at practice that Buffalo will be in the playoffs. You can’t underscore the importance of a grizzled old pro that has been through the wars who still hunger for a championship. 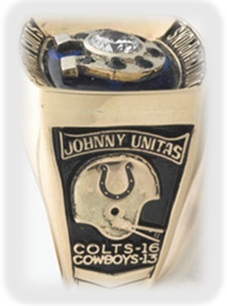 The same as it had with Fred “Hacksaw” Reynolds on the 1981 49ers or Charles Haley with the ’92 Dallas Cowboys. Here was the thought at the time of his time in St. Louis before the move to Buffalo. 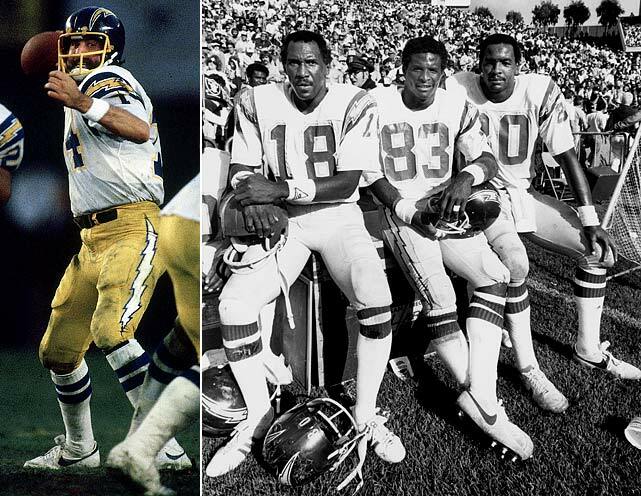 If you want to think of who Smith played most like, think of Rodney Harrsion formerly of the Chargers and Patriots. He was a Strong Safety that blitzed and stuffed the run. His strong suit wasn’t covering speedy receivers but he could put the wood to tight ends and running backs. In 1986, even though the great Bears were in their heyday, it was St Louis that led the NFL against the pass and was 4th in 1987 which was Smith’s last full season. In 1988 once he moved to Buffalo, their defense ranked fourth against the pass while the Cardinals slipped to 12th. The Bills started 11-1 and won their division by Thanksgiving which was the earliest in history. …and he had crazy haircuts. 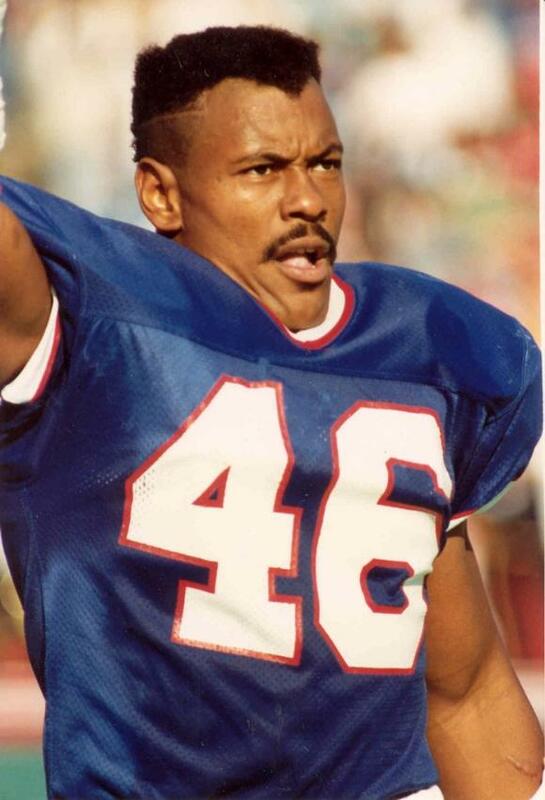 Smith played 10 seasons in the NFL with his last being in 1991. 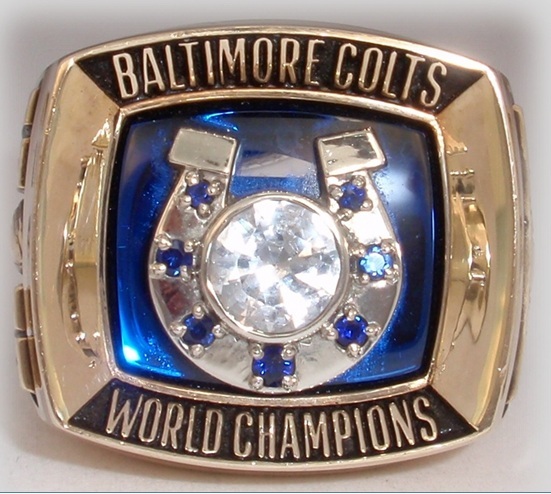 A knee injury suffered between the 1991 AFC Championship Game and Super Bowl XXVI abruptly ended his career. Yet the men he influenced went on to play in two more Super Bowls as the team was more offensive minded by then. 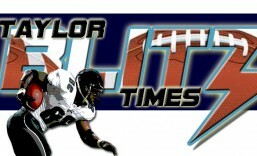 Everyone forgets that 1988 team was a run oriented with the 4th best defense in football. 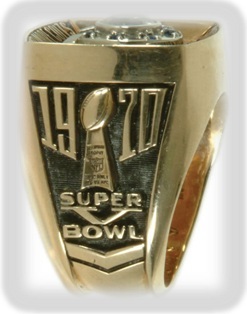 They didn’t break out into the “K-Gun” until the 1989 NFL playoffs. 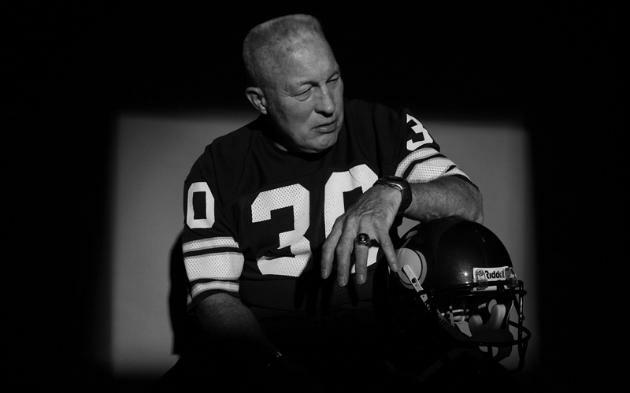 “Leonard Smith… was a head hunter” – Former Dallas Cowboy great and Cardinals secondary coach Mel Renfro.